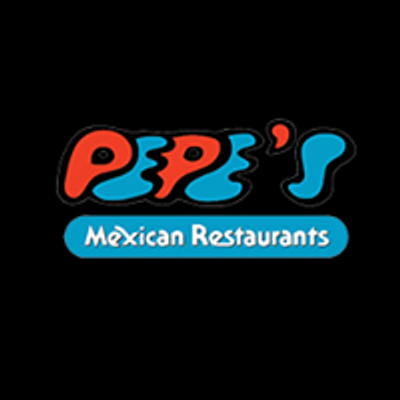 The Hurtado family welcomes you to our Pepe's Mexican Restaurant for lunch or dinner. 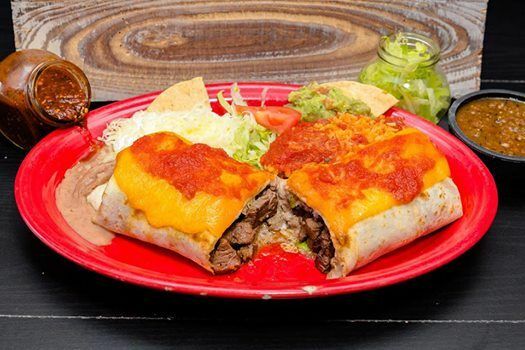 The enjoyment of authentic Mexican food is the reason for our continued success in the neighborhood. 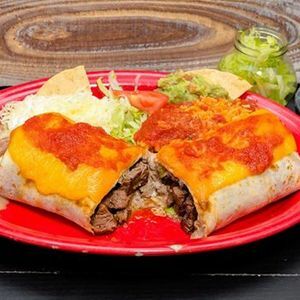 We prepare our food daily with the highest quality ingredients.